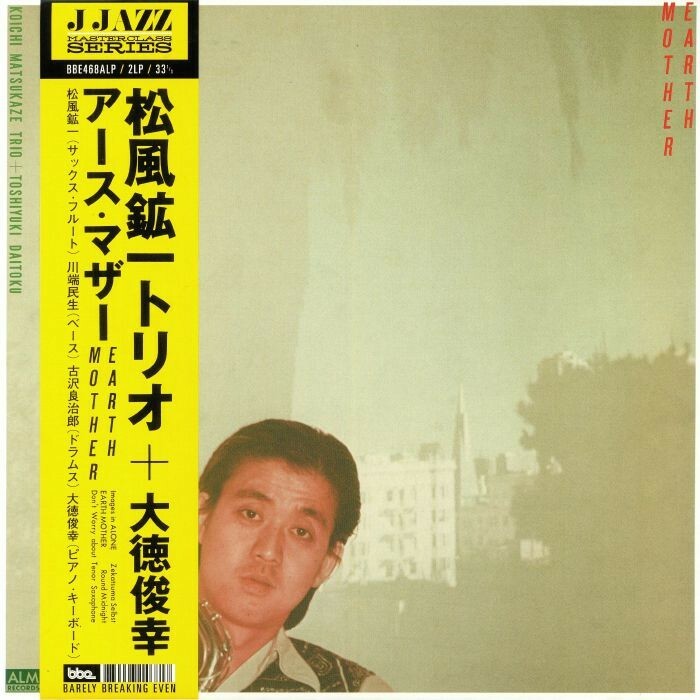 Yet another superb album from BBE’s Japanese Jazz series, saxophonist Koichi Matsu’s ‘Earth Mother’ has some superb tracks. On the Spiritual Jazz side check ‘Earth Mother’ itself and ‘Zekatsuma Selbst’. There is an interesting take on Monk’s Round Midnight’. Fine 70’s Jazz album from a quartet effectively.